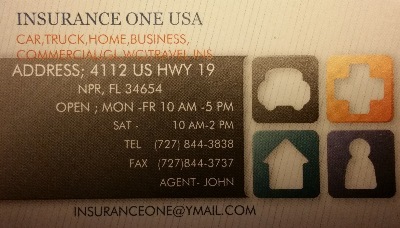 Insurance One USA w New Port Richey offers insurance for cars, trucks, home, business, commercial (GL, WC) and travel insurance. Sylvia and John speak Polish. Insurance One USA in New Port Richey oferuje ubezpieczenia na samochody, trucki, domy, komercyjne, biznesowe oraz na podroze. Agenci ubezpieczeniowi, Janusz i Sylwia, mowia po polsku. 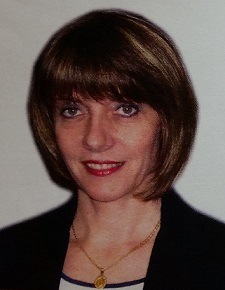 Krystyna in Palm Harbor offers home and automobile insurance as well as life insurance. She is fluent in Polish and English. Call. Compare. Save. Krystyna Zakrzewski oferuje ubezpieczenia na domy i samochody jak również ubezpieczenia na życie. 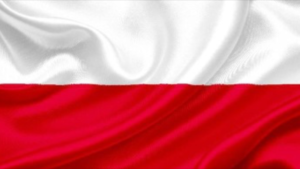 Krystyna mówi biegle po polsku i po angielsku. Zadzwoń. Porównaj. Zaoszczędź. Maggie offers insurance for cars, home, life, health and business as well as help with banks and retirement plans. Maggie speaks Polish and Russian. Małgorzata oferuje ubezpieczenia samochodowe, na nieruchomości, na życie, zdrowie oraz biznes jak również pomoc w sprawach bankowych i planach emerytalnych. 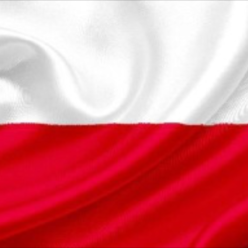 Małgorzata mówi biegle po polsku i po rosyjsku. Dmytro offers insurance for: auto, home, flood, condo, golf cart, boat, rv, umbrella, motorcycle, mortgage protection, renters, atv, watercraft, life, annuities and more! He speaks Polish. Call for a quote! Dmytro oferuje ubezpieczenia na samochody domy, powodziowe, kondominia, łodzie, rv, golf cart, umbrella, motocykle, pożyczki na dom, wynajmy, ubezpieczenia na życie in nie tyllko! Dmytro mówi po polsku. Zadzwoń po stawki. Third party advertisements and links to other sites where goods or services are advertised are not endorsements or recommendations by attorney Agnieszka Piasecka of the third party sites, goods or services. The webmaster and Agnieszka Piasecka take no responsibility for the content of the ads, promises made, or the quality/reliability of the products, services, or positions offered in all advertisements. The webmaster reserves the right to decline any advertising. Classified ads that mislead visitors are prohibited. The webmaster and Agnieszka Piasecka are not responsible for the content of third party sites that are directly or indirectly linked from this site. Advertising on this site does not imply endorsement of the advertised product, company or service. The webmaster shall have complete discretion to determine the acceptability of any and all advertisements and advertisers. Advertising agreements may be terminated without notice by the website administrator immediately if Advertiser posts improper or misleading content. In addition, the webmaster may, in its complete discretion, refuse to insert any other advertising that it deems misleading and inappropriate.